What do we mean by influencers in South African terms? The influencer industry in South Africa is booming, but we’re only starting out if you look at the likes of America and Europe. The local market is unique, and we need to define what we view as the different categories of influencers right here at home. This means that nano, micro, mid-tier, macro and mega influencers mean something else in South Africa than it does in the more established markets when we look at follower counts. Every single person is a nano influencer because everyone belongs to their own tribes. These are the various social circles we operate in on a daily basis – i.e. work, family, different friendship groups, clubs we belong to and so forth. It’s only natural that we share our product and service experiences with our tribes. Think about it, if you loved a product you will always recommend it to your friends and family, and likewise if you didn’t like it at all. This makes you a nano influencer because you’re influencing someone else’s purchasing decision or opinion on a particular product or service. Nano influencers don’t necessarily have a lot of social media followers and are more about real life conversations with their tribes. They typically have up a combined following of up to or less than 1,000 followers across platforms and they generally personally know their followers. Nano influencers are incredibly influential in their circles as they are seen as genuine and authentic – someone who won’t recommend anything they don’t personally use or like. If someone is an expert on a given topic and has built a decent following on social media, we refer to them as a micro influencer. These, for example, are the fitness, food and beauty bloggers/vloggers and influencers who have highly engaged audiences. Micro influencers generally have a combined following of up to 10,000 across platforms. As with nano influencers, they are very influential because they have credibility with their followers and seen as authentic within their area of expertise. 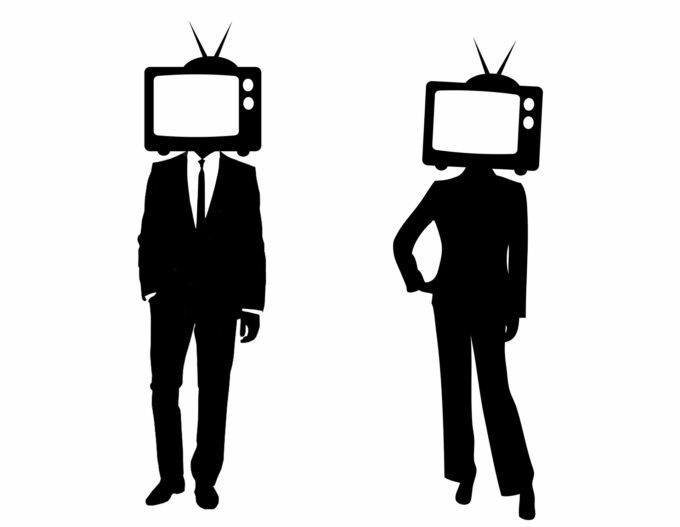 Mid-tier influencers are famous within their niches and includes up-and-coming celebrities. They have big followings on social media but are still regarded as accessible by their audiences. Mid-tier influencers have a combined following of up to 50,000 across platforms. Their audiences aren’t as engaged as with nano and micro, but they have a big reach and thus create awareness to larger audiences. One of the most well-known influencer categories is macro influencers. These influencers are celebrities and social media celebrities who aren’t only famous within their niches, but also to the general public. In South Africa, we regard macro influencers as those with a combined following across platforms of up to 300,000. They are known for partnering with brands and aren’t always seen as 100% authentic when it comes to sponsored posts, but they create awareness to mass audiences. The last and most exclusive influencer category is mega influencers. They have big star power and commonly aren’t only known locally but also have an international presence. Think Black Coffee or Bonang Matheba. Mega influencers have over 300,000 followers across platforms. The general public view them as another advertising platform when they partner with brands and thus, they aren’t good for influencing purchasing decisions, but they create mass awareness to mass audiences. 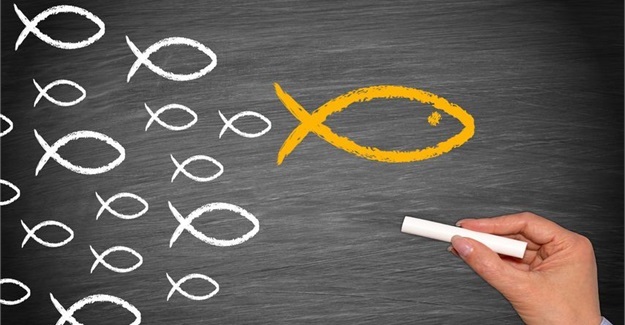 All influencers have their place and it’s dictated by the objectives and target markets of influencer campaigns. Brands need to know what they want to achieve and what success looks like in order to put a plan in place that can be measured at the end of it. Every category of influencer has their own strengths when it comes to marketing products and services. Even though the local influencer marketing industry is still small, it’s growing every day. I can’t wait to see what the future holds for the industry and is even more excited to be part of shaping the landscape by guiding brands and agencies through the often-confusing landscape. This article was repurposed from Bizcommunity.com on 9 April 2019.
stevens on BBG gives back. 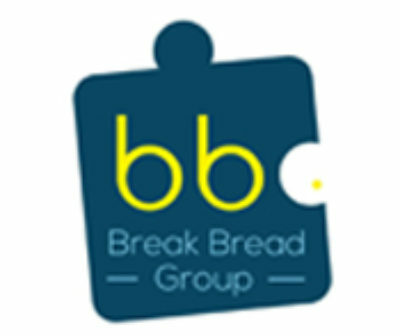 Break Bread Consulting (Pty) Ltd is a strategy consultancy that focuses on brand building & brand advocacy in the township markets of South Africa.